A person suffering from air hunger may feel the persistent need to take deep breaths or yawn in an attempt to get more oxygen into the lungs. Some feel as though they have “forgotten” how to breathe correctly, can't breathe deeply enough, and may be frightened at the prospect of not being able to breathe. The seeming lack of oxygen can also trigger dizziness, hyperventilation, and the fear of suffering a heart attack. Persons experiencing air hunger may go to an emergency room, only for the doctor to find nothing wrong after running tests. Often these patients are diagnosed as suffering from stress or a panic attack. 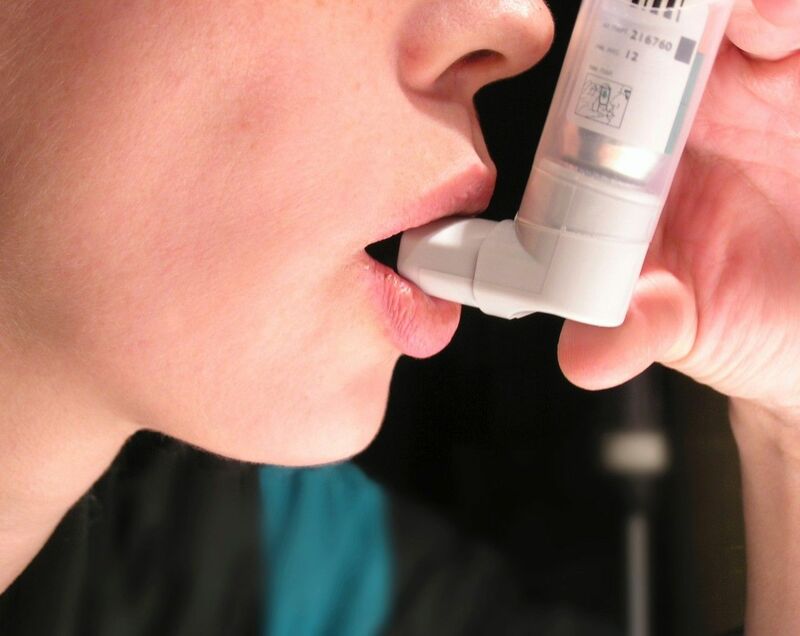 Some doctors may dismiss the symptoms as asthma, but inhalers don't help. While difficulty in breathing can certainly be caused by diseases of the lung or heart, air hunger may indeed simply be caused by stress, even if the person may not currently feel stressed out. When humans suppress feelings of stress, the body may produce symptoms to expel the stress elsewhere. While breathing, make sure you breathe from the abdomen rather than from the lungs. Your stomach muscles should move outward during the inhale and in toward your body on the exhale. Exhales should last longer than inhales. Gently part your lips and teeth while placing the tip of your tongue behind your front teeth where the two front teeth meet the gum line. Breathe in through the nose while you count to three. Hold your breath while you count to four. Exhale through the mouth slowly and steadily while you count to seven. Repeat steps for as long as you wish. Iron helps the body produce hemoglobin, which carries oxygen to the lungs and other cells via the bloodstream. According to a paper published by the University of Florida, "iron deficiency is the most common nutritional deficiency in the world." To get more iron, try to eat more iron-rich foods, such as green leafy vegetables, red meat, beans, nuts, and dried fruit. You can also find supplements in pill form. They should not be taken along with another other vitamins or medications to help guard against absorption interference; however, vitamin C can assist with absorption. Keep iron supplements away from children, as too much iron can be toxic. The body needs no more than 45 mg of iron per day.